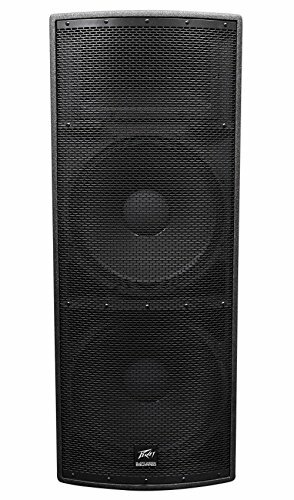 Peavey SP4 Unpowered Speaker Cabinet by Peavey at IGWT. MPN: 03614810. Hurry! Limited time offer. Offer valid only while supplies last. The new Peavey SP 4 speaker has an ingenious 3-way design that improves low-end performance and produces clearer sound in the high frequency range.